Feature Story - Review of the new Norton Museum of Art. Beauty/Fashion The wow look challenge. 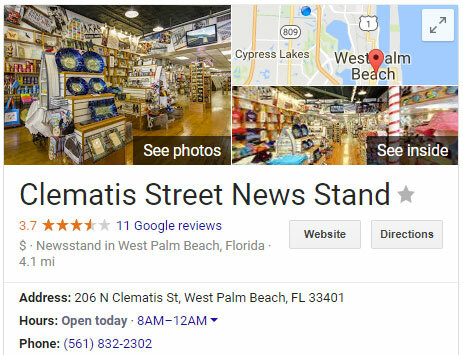 Clematis Street News Stand is the most convenient retail location to buy hardcopies of the magazine. There are always copies available in this location. 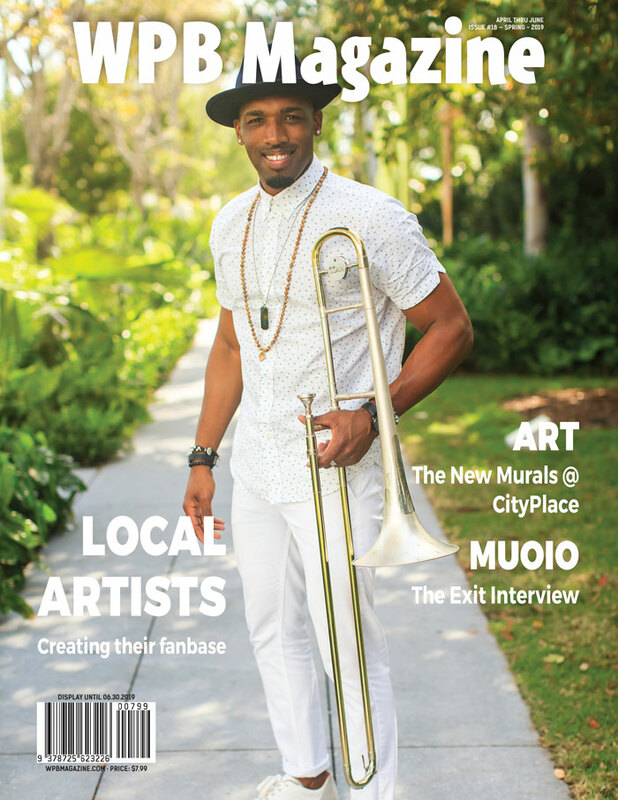 The magazine is also available at other retail stores around downtown West Palm Beach and other districts of the city, now through the end of this quarter. You can find previous editions of WPB Magazine available now to read online for FREE. Some hardcopies might still be available to purchase.